VICTORIA—Helen Knott, great great granddaughter of Chief Bigfoot, the last to sign Treaty 8 in 1911, released the following statement today in response to the B.C. Supreme Court decision to grant an injunction to BC Hydro to remove Site C protestors. “Today’s court decision is a deep disappointment. By choosing to award BC Hydro an injunction, the court ignores the constitutionally protected rights of all Treaty 8 members to carry out their cultural practices—to hunt, fish and trap—on their lands, lands governed by a historic treaty signed with the Government of Canada. “Even more disappointing, the court heard and ignored evidence that it would actually cost Canadians and British Columbians nothing to, at the very least, temporarily delay construction of the dam. Four respected economists agree that a delay to Site C would save, not cost, B.C. ratepayers and taxpayers money. 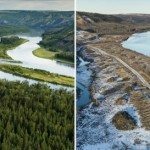 This is because Site C is being built before it is needed and its power will be sold at a loss. “The Rocky Mountain Fort Camp is an historic site that stands at the gateway to the pristine Peace Valley. I, along with many other First Nations people, local farmers, landowners and other supporters, have occupied the site peacefully since the beginning of the new year because we are opposed to further construction work at the proposed dam. “Until the unfortunate decision reached today in the B.C. Supreme Court, the Rocky Mountain Fort camp was a symbol of co-existence between Treaty 8 peoples and settlers. Now it is at grave and imminent risk of becoming a symbol of Prime Minister Trudeau’s failed promise to respect indigenous peoples and their rights when issuing federal permits. 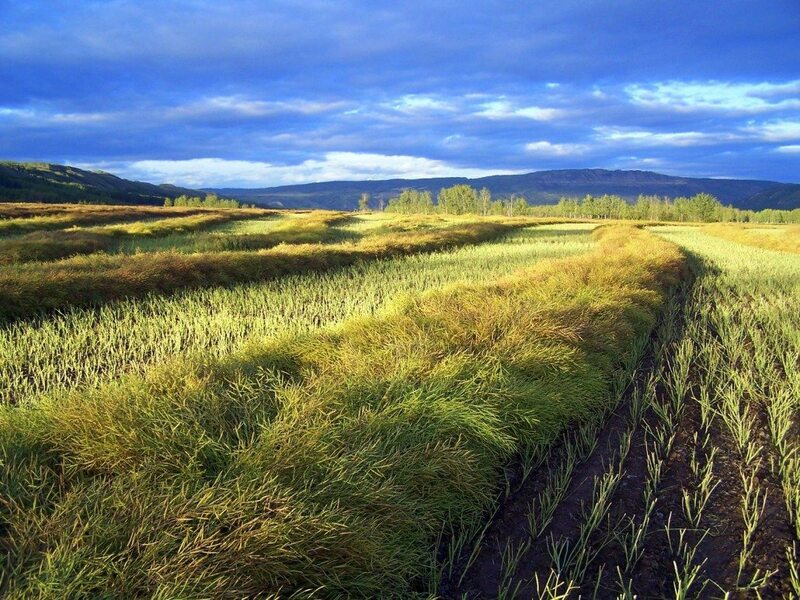 “The Court has now authorized the unjustified infringement of our treaty rights. It has granted BC Hydro and the RCMP the right to clear the camp and if necessary, arrest us.